Friday Fun Quote Brought to You by Monsteritas and queso: - Website of TrimAndJulka! 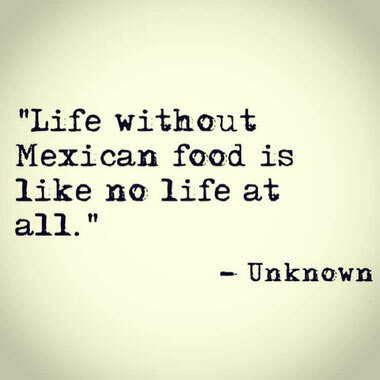 We are in total agreement, especially when you add a margarita! !